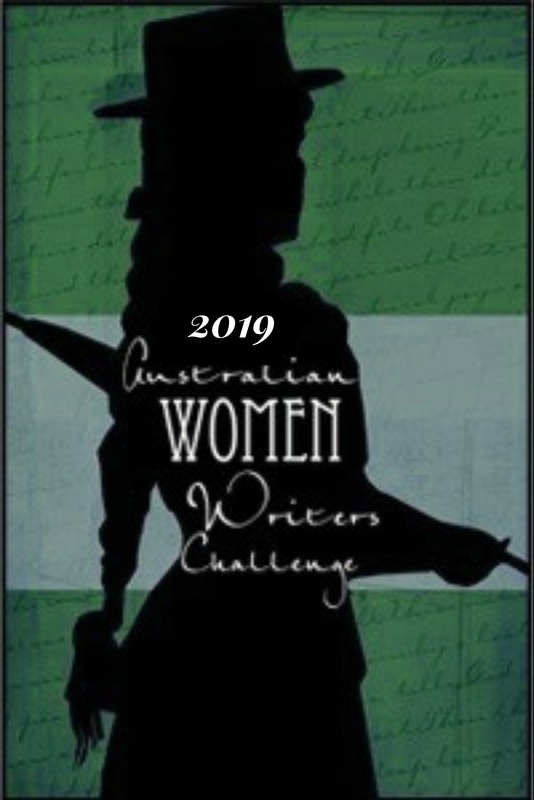 Welcome to the 8th year of the Australian Women Writers Challenge! The challenge will run from Jan 1 – Dec 31, 2019. You can sign up throughout the year till 30 November 2019. Please start by following the AWW blog via email, if you aren’t already following. Feel free to comment on AWW posts throughout the year – this encourages our volunteers and helps to create a sense of community. Also, if you’re on Facebook, consider joining our Facebook group. (We’re hoping to create something more interactive than the current AWW Facebook page.) You can also join our Goodreads group and follow us on Twitter @auswomenwriters. To sign up to #AWW2019, enter your challenge details in the form at the bottom of this page. Please include the optional additional information where relevant – it’ll help us get to know you. Each time you read and review a book, add a link to your review on the AWW Link Your Review page. Our volunteers will choose selected reviews to add to their monthly roundup of reviews in different genres. When you’ve finished your challenge, please write a sign-up post and enter your details on our “Challenge Completed” page. Also, please free to follow and comment on blogs participating in the AWW challenge. You might even like to add links to others’ reviews in your own posts: this will help to broaden the discussion of books by Australian women and help to create a reading and reviewing community. Check out the AWW Review Search Page to find books already reviewed for the challenge. If you’re short of ideas of books to read, visit the AWW bookshelf in Goodreads. 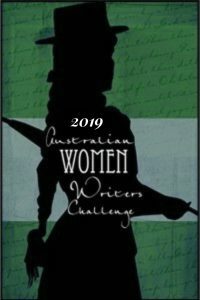 If you’re on Twitter, follow @auswomenwriters and use the #aww2019 hashtag to tweet links to your reviews, and to share in discussions of interest to AWW participants. If you have other ideas you’d like to share as to how we could build a thriving reading and reviewing community, please let us know via our AWW contact page. Most of all, have fun reading great books by Australian women and share what you discover with your friends! For more information, please check out our Frequently Asked Questions page.